In case you missed our previous post about my homeschooling resolve in 2013, one of the things I’m focusing on is being less “boring” around my kids. So, I’m trying to add in more art play since everyone loves art in our house. Our boys, Roo especially, really need to work on fine motor skills. And I wanted to help him improve those skills without making it into a chore he’d hate. I’ve actually had these Play-Doh sets for a while but we haven’t played with them nearly enough over the years. One is the Barnyard Pals playset and the other is the Sweet Shoppe playset. When we work with play dough, I like to have the kids use tools to shape it and manipulate it. 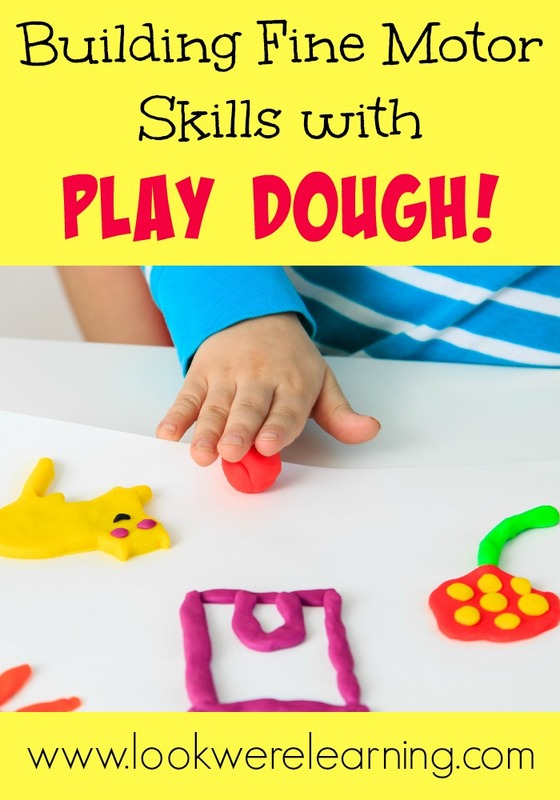 That way, the kids can work on using their hands to grasp, pinch, and move small bits of dough. Fine motor skills ahoy! Roo was content to sit and make Play-Doh ice cream all morning. Pooh used multi-colored Play Doh to make some pretty colorful dreadlocks on a plastic pig. As someone who has dreadlocks, I was only moderately offended. Tigger made a blue mohawk on her purple rooster. Pretty sharp, huh? I think I’m raising a house of future hairdressers. How do you help your kids with building fine motor skills? Let us know in the comments! Ha! That’s actually one of the reasons that I kept the Play Doh in the closet for years. I hate mixed up colors in the same can! Then I remembered it’s just Play-Doh and I got over it…lol.